Vimeo user, Xylophone Films uploaded this quick highlight video that shows an event that took place at Mumford Brewing in Los Angeles. 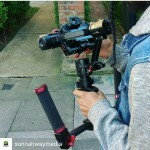 It was filmed with the CAME-Single gimbal paired with the Panasonic GH4 and Lumix 12-35mm lens! 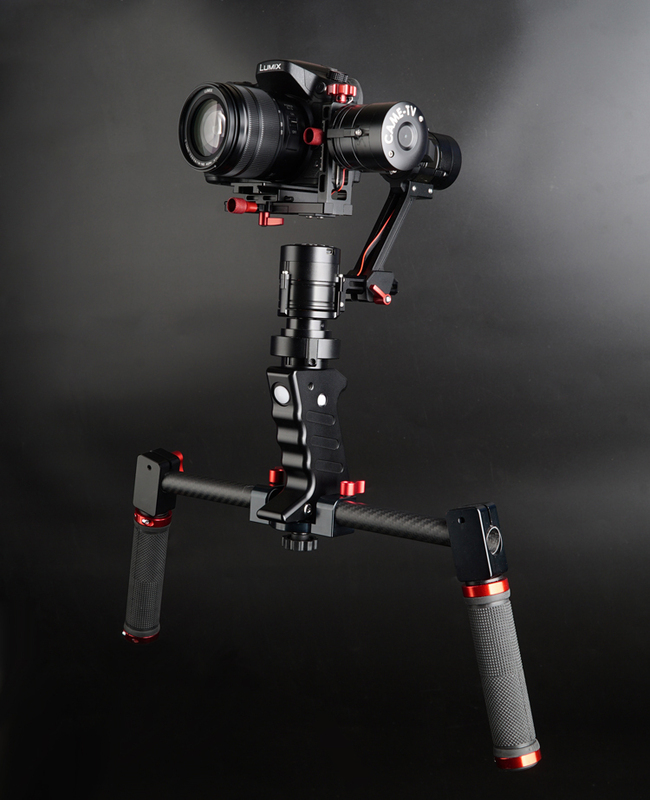 The CAME-Single has a quick release camera plate and is completely tool-less, making it easy to balance your camera setup. 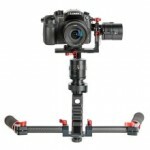 The size of the CAME-Single is perfect for mirror-less cameras such as the Panasonic GH4, Sony A7s/A7RII, and BlackMagic Pocket Cinema Cameras. 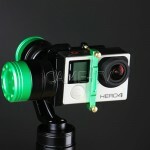 The Single is designed to be operated with just one hand. A 1/4-20" and 3/8" thread is located under the handle for mounting options. 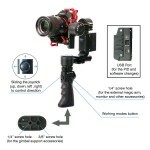 The internal rechargeable batteries are fitted inside the pistol grip handle and the built in Joystick can be used for controlling camera positions. Posted in Blog, CAME-Single. 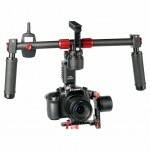 Tags: 12-35mm, 3-axis, 3-axis gimbal, 3axis, basecam, came gimbal, came-single, came-tv, came-tv gimbal, cametv, encoders, gh4, gimbal, lumix, panasonic, Panasonic Gh4, portable gimbal, single, small gimbal, tool-less gimbal on June 20, 2016 by vision. 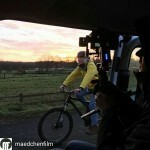 Youtube user, StabilizerNews uploaded this short film that follows a mountain biker as he goes for a ride through the woods. 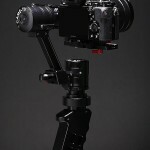 Except for the drone shots, the short was filmed mostly with the CAME-TV ARGO gimbal! 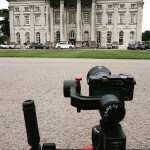 He used the Canon 5DmkIII with two different lenses - the Canon 16-35mm & the Rokinon 35mm. 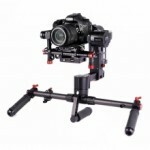 The CAME-ARGO features a 32 bit Alexmos Board and is completely tool-less. 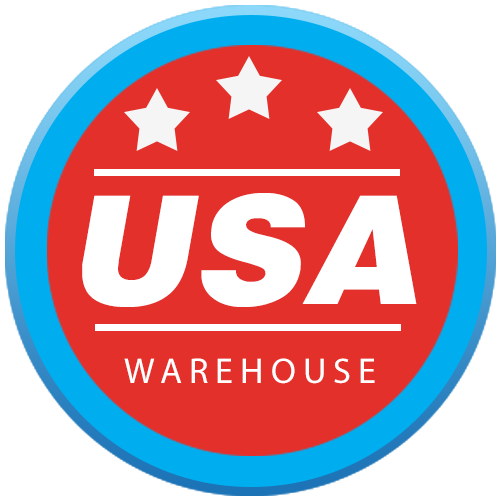 All of the motors are equipped with encoders, making the performance much more smooth and accurate while also increasing the lifespan of the battery. 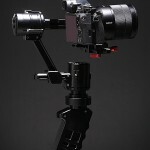 On the bottom of the ARGO's frame, there's a video transmitter along with a D-Tap out, which you can power an accessory like a wireless follow focus. Posted in Blog, CAME-ARGO. 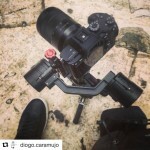 Tags: 3-axis, 3-axis gimbal, 3axis, 5dmk3, 5dmkiii, argo, argo gimbal, came gimbal, came-argo, came-tv, came-tv gimbal, cametv, cametv argo gimbal, canon, canon 16-35mm, canon 5dmk3, encoders, gimbal, MKiii, rokinon, rokinon 35mm, tool-less gimbal on June 16, 2016 by vision. Vimeo user, Caleb Kingi uploaded this wonderfully shot short film that is dedicated to his father. 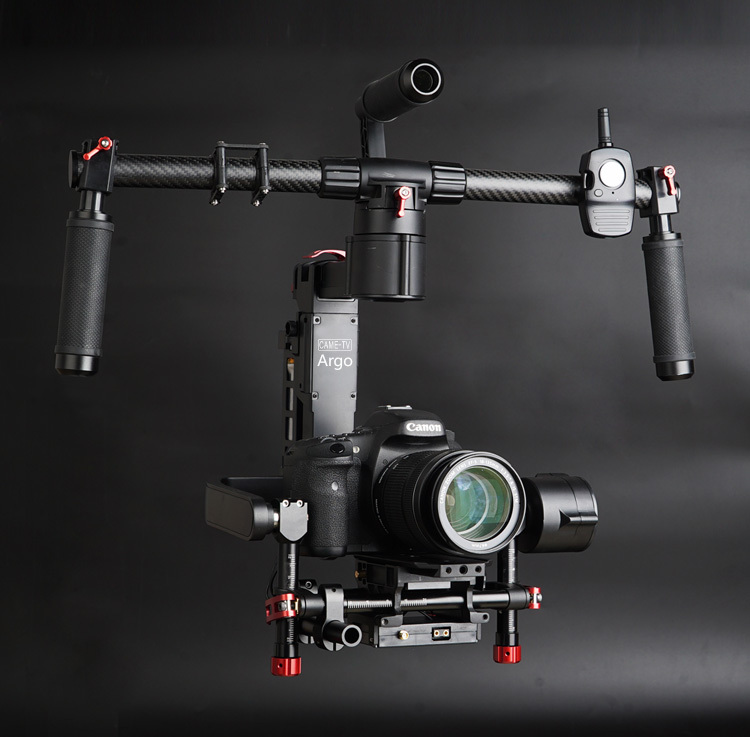 The short film was shot with the CAME-8000 gimbal and Sony A7SII! Although, the CAME-8000 is currently "out of stock", make sure you check out our new CAME-Prodigy that is currently available for pre-order. 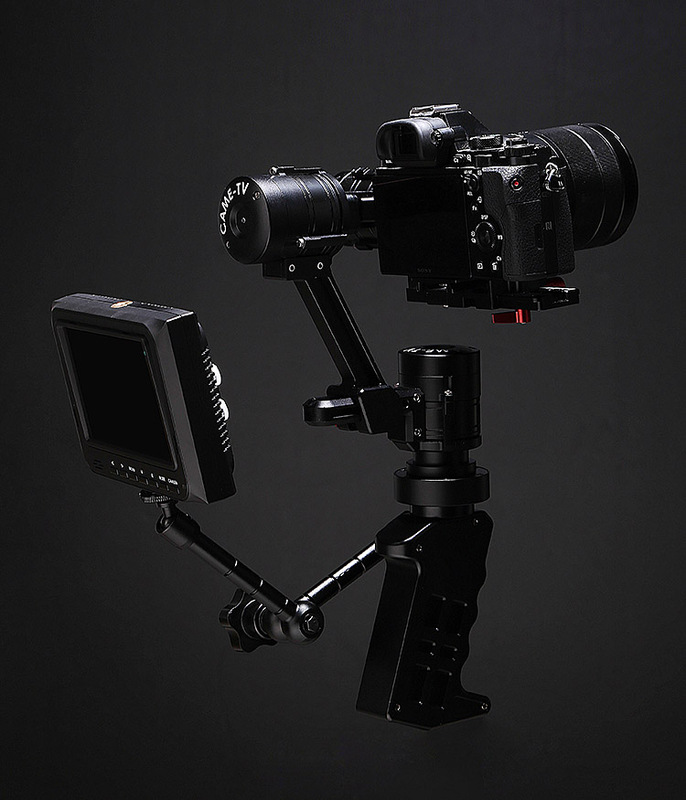 The new Prodigy is a replacement for the CAME-8000 and has the latest 32 bit controller with encoder technology for enhanced stability and battery efficiency. 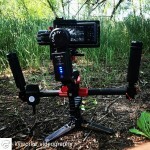 The max payload for the Prodigy is 11 lbs, making it perfect for larger camera setups. Posted in Blog, CAME-8000, CAME-Prodigy. 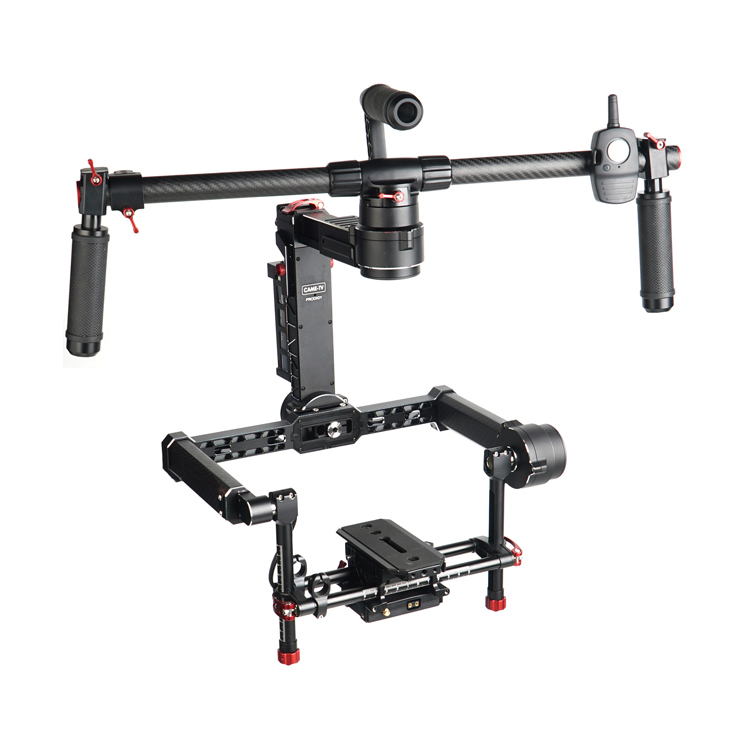 Tags: 3-axis, 3-axis gimbal, 3axis, 8000, 8000 gimbal, came gimbal, came-8000, came-prodigy, came-tv, came-tv gimbal, came-tv prodigy, cametv, encoders, gimbal, prodigy, tool-less gimbal on June 14, 2016 by vision. Posted in CAME-Single, Instagram. 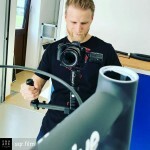 Tags: 3-axis, 3-axis gimbal, 3axis, basecam, came gimbal, came-single, came-tv, came-tv gimbal, cametv, encoders, gh4, Instagram, panasonic, Panasonic Gh4, portable gimbal, single, tool-less gimbal on June 9, 2016 by CameAdmin. Vimeo user, Hungry Boy Productions posted this short film called "Nolan" that was shot with the CAME-TV Single gimbal & the BMMCC (Blackmagic Micro Cinema Camera). The lens he used with the BMMCC was the Panasonic 12-35mm lens. The new version of the CAME-Single has internal rechargeable batteries with higher Voltage built into the handle which allows for more power and stability to the system. 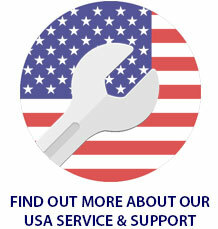 This change allows the CAME-Single to operate for up to 20 hours. 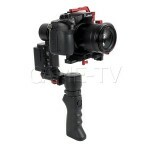 The max payload that the Single can handle is about 2.6 lbs, which is perfect for lightweight camera setups. 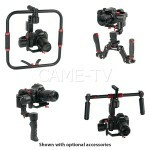 The CAME-Single now comes with the new Dual Gimbal Handles, which gives the shooter smoother camera pans and tilt motions. Posted in Blog, CAME-Single. 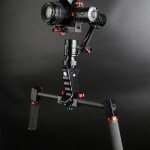 Tags: 3-axis, 3-axis gimbal, 3axis, basecam, BMMCC, came gimbal, came-single, came-tv, came-tv gimbal, cametv, encoders, gimbal, portable gimbal, single, small gimbal, tool-less gimbal on June 9, 2016 by vision. Posted in CAME-Single, Instagram. 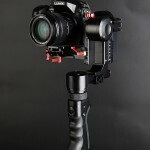 Tags: 3-axis, 3-axis gimbal, 3axis, blackmagic, blackmagic design, bmpcc, came gimbal, came-single, came-tv, came-tv gimbal, cametv, encoders, gimbal, Instagram, portable gimbal, single, tool-less gimbal on June 8, 2016 by CameAdmin. Posted in CAME-Single, Instagram. 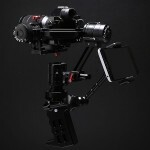 Tags: 3-axis, 3-axis gimbal, 3axis, basecam, came gimbal, came-single, came-tv, came-tv gimbal, cametv, encoders, Instagram, portable gimbal, single, small gimbal, sony, tool-less gimbal on June 6, 2016 by CameAdmin. Posted in CAME-Prodigy, Cinegear Expo 2016, Instagram. 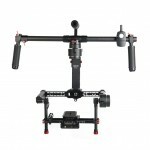 Tags: 3-axis, 3-axis gimbal, 3axis, blackmagic, bmcc, bmpc, bmpcc, came gimbal, came-prodigy, came-tv, came-tv gimbal, came-tv prodigy, cametv, cametv prodigy, cinegear, cinegear 2016, cinegear expo, cinegear expo 2016, encoders, gimbal, Instagram, prodigy, tool-less gimbal on June 4, 2016 by CameAdmin.